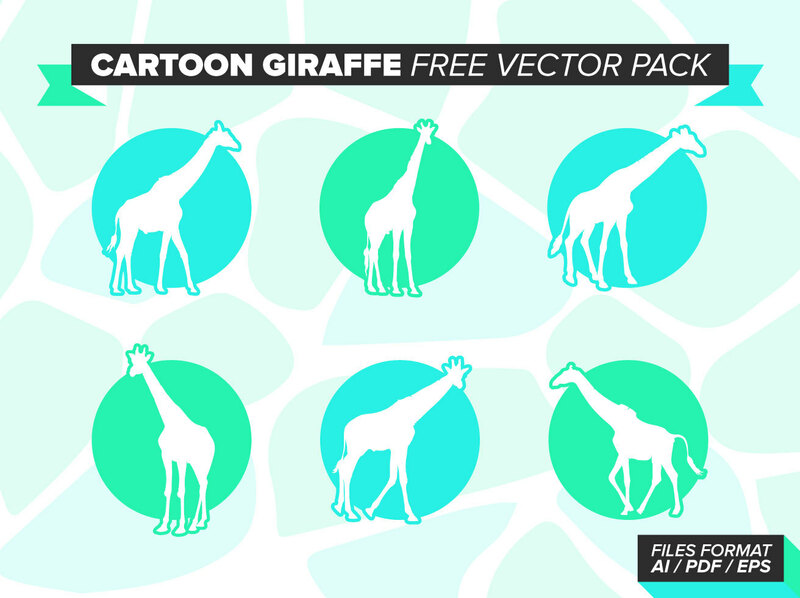 Minimal icons of "Cartoon Giraffes". You are free too use this pack as you want, commercially or for personal works. 100% FREE DOWNLOAD NOW!! !